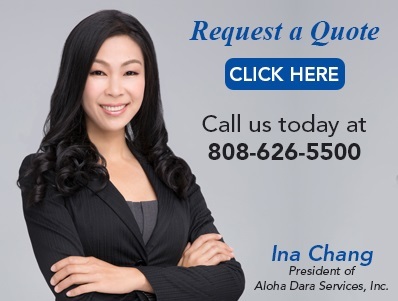 "Aloha Data has provided exceptional service over a series of months to insure our file scanning was completed in time for our dry dock. In addition to scanning services, they customized a way to create separate project folders for each pdf that was produced, saving us time. If a complication arose in delivery, they made arrangements to help us keep on schedule. This has been a fantastic group to work with and we look forward to working with them on more projects in the future."